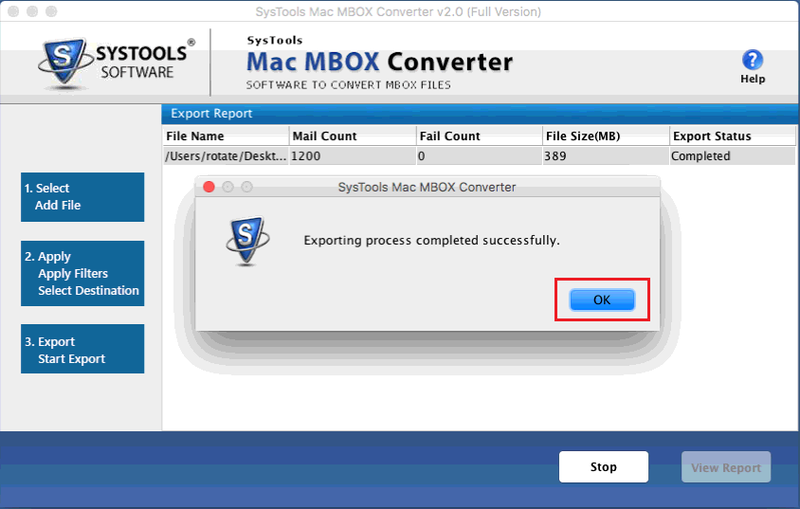 With the help of Mac Thunderbird to Outlook converter, one can export any number of MBOX file into PST format. It convert emails from inbox, sent, etc., without any hassle. 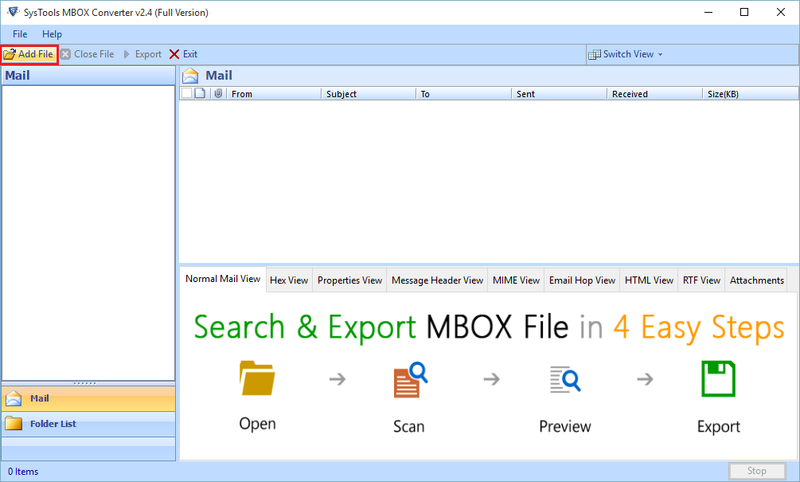 Moreover, one can Export Thunderbird to Outlook for Mac also using this application. While converting emails the software export all attachments & inline images also to PST format. Moreover, it does not compromise with the original formatting and integrity of attachments associated with each email. The Thunderbird to Outlook application for Mac OS is programmed in such a manner that it export multiple MBOX file to Outlook PST format. In addition, it preserves the Meta properties of data like to, subject, date, from, cc, etc. In order to convert only selective emails of files to OST format, one can use date-based filter. In this, one needs to specify the date range in to and from field. The software will export only that emails in the output PST file. While exporting Mac MBOX file to Outlook PST format, the software keeps the on-disk folder hierarchy intact as an original. So, a user can use it in the same way without any confusion in Outlook for Mac. As a user begins the migration process, the software displays a complete export report. This report contains all details of the migration process, like file name, mail count, fail count, file size, etc. It helps in estimating the total migration time. This Mac Thunderbird to Outlook converter is completely Mac oriented. A user can run this tool on Mac OS X 10.10 and all above versions. Moreover, it supports all versions of Microsoft Outlook for Mac i.e. 2011 & 2016. Demo Version: The demo- edition of the tool supports only PST and MBOX format. It can easily export the mails within the limit of 100 and 25 other items like calendar, documents, and contacts. For MAC OS: Mac OS X 10.0,10.11,10.12,10.13. Check the functionalities before the purchase. Can I run this Mac Thunderbird to Outlook Converter on Mac OS X 10.9? No, the software is compatible with Mac OS 10.10 and above versions. It does not support lower versions of Mac platform. 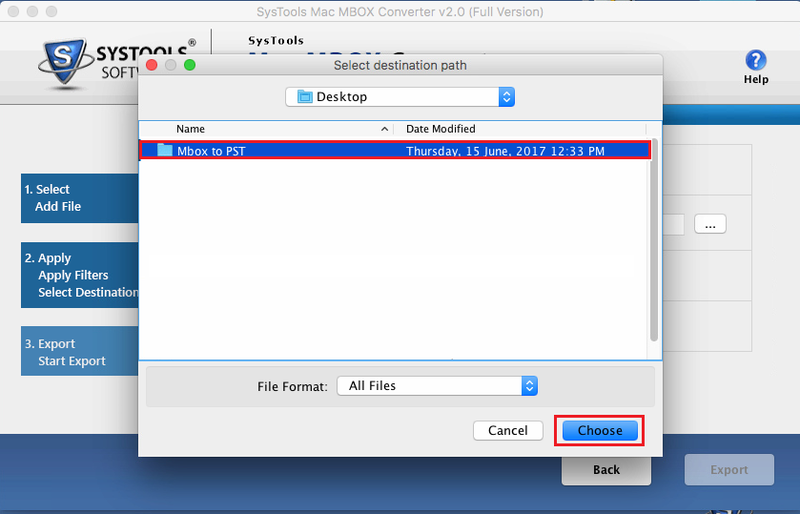 Does the software export multiple MBOX file to PST format at once? 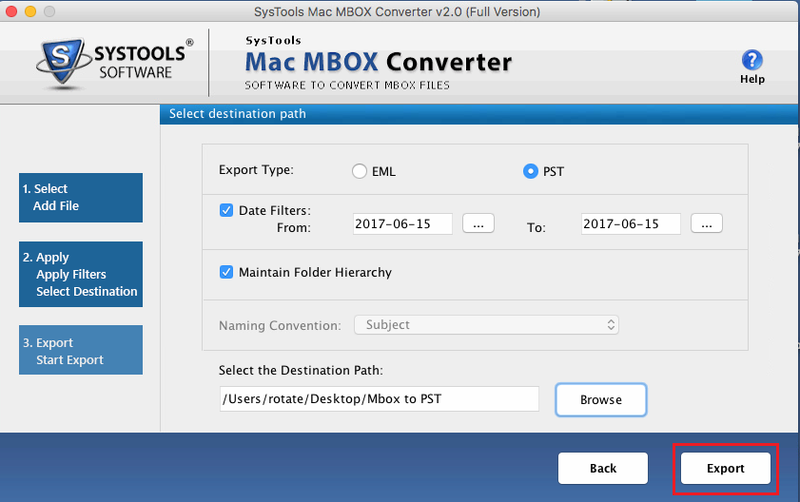 Yes, the Mac Thunderbird to Outlook converter is capable enough to convert multiple MBOX file to Outlook PST format at a time. Is there any option to convert emails from specific date range to PST format? Yes, the application provides a date-based filter option to export data of specific date range only. 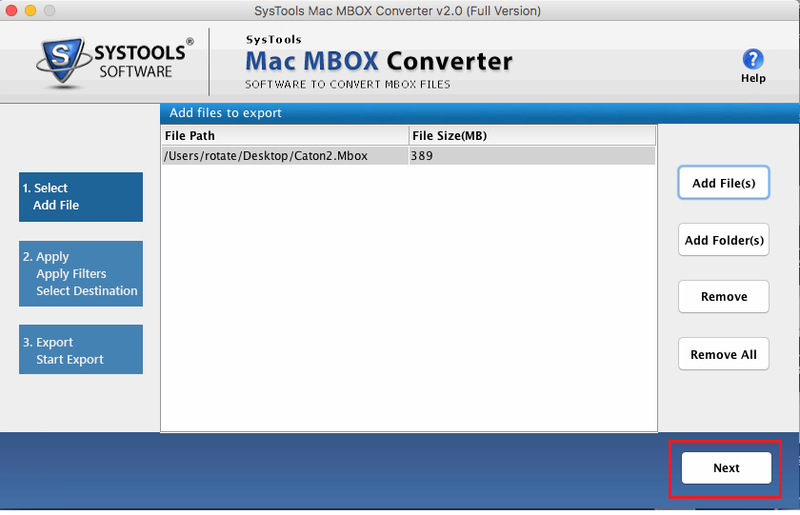 Does the software has any Mac MBOX file size limitation? 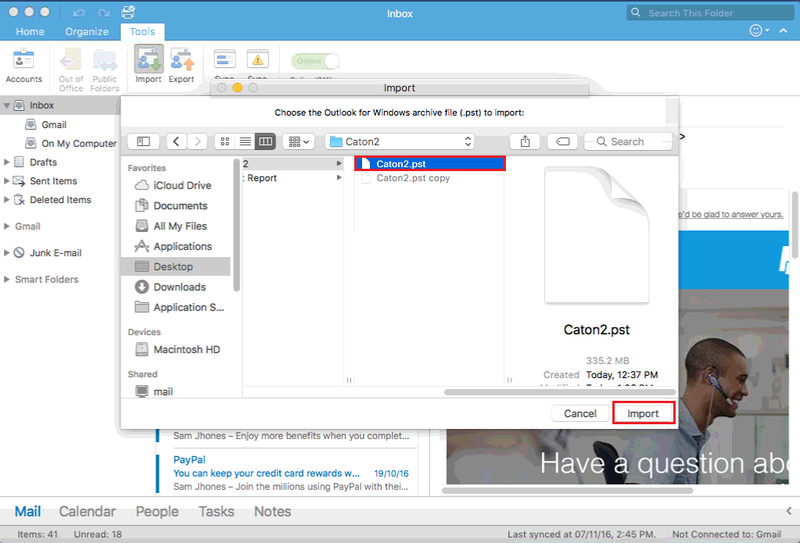 No, a user can export any size MBOX file created on Mac platform to Outlook PST format without any hassle. 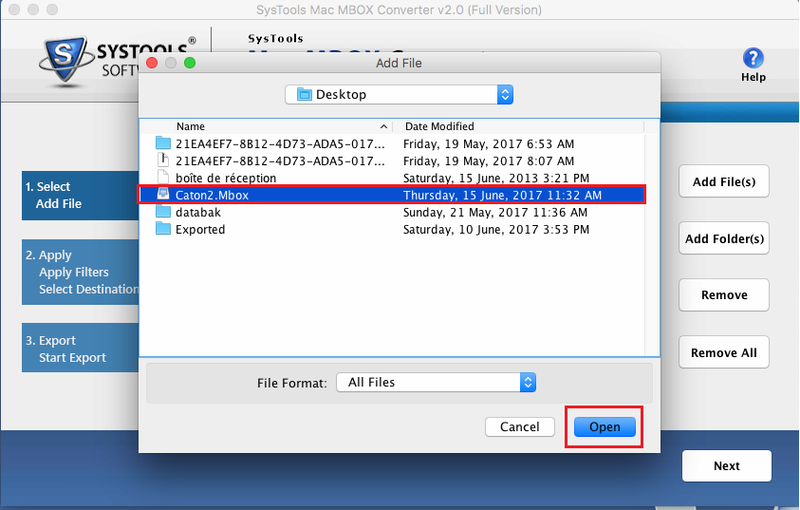 How to Export Thunderbird Mailbox into MS Outlook for Mac? How to Move Mac Thunderbird Emails to Microsoft Outlook? Now you can see file path and size of the MBOX file. Click on Next button. The Thunderbird to PST converter application easily export all data from MBOX file to Outlook PST format. 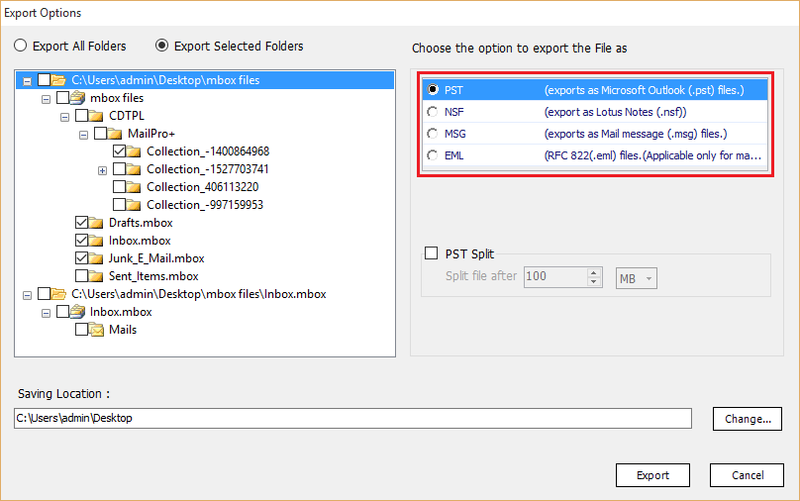 Apart from PST format, the software is capable enough to export MBOX file to EML and MSG format also. With the help of Thunderbird to Outlook converter for Windows platform, one can create separate PST file also for each MBOX folder in Thunderbird. For example, one PST files for inbox.mbox, one for trash.mbox, etc. 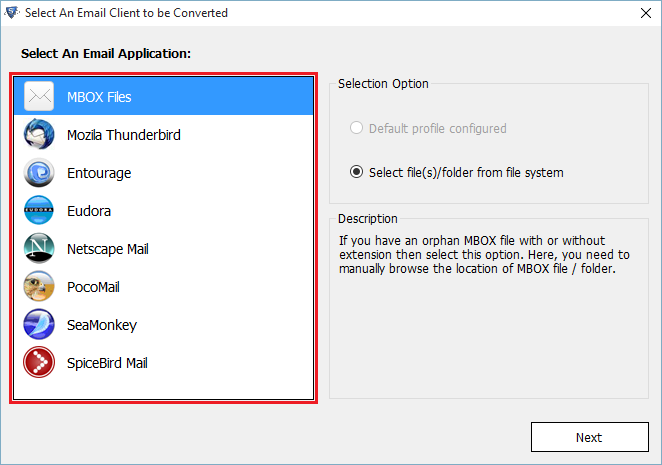 One just needs to add MBOX file directly to the software or select identities in the case of already configured Thunderbird application. 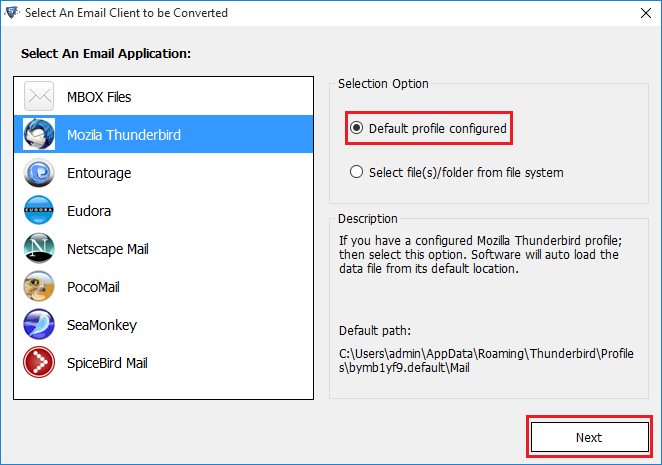 The Thunderbird to MS Outlook for Windows OS is designed in such a manner that it convert multiple mailboxes of Thunderbird to a single PST file. It totally depends on the user to have a single PST file & manage it easily rather than managing multiple PST files. While exporting Thunderbird to PST format, the software provides users an option to break large PST file into small parts. One just needs to check the Split PST option and mention the file size (in MB) in which the Output PST file is divided. As a user add the MBOX file, the software scans the file and provide an instant preview of data items stored in it. 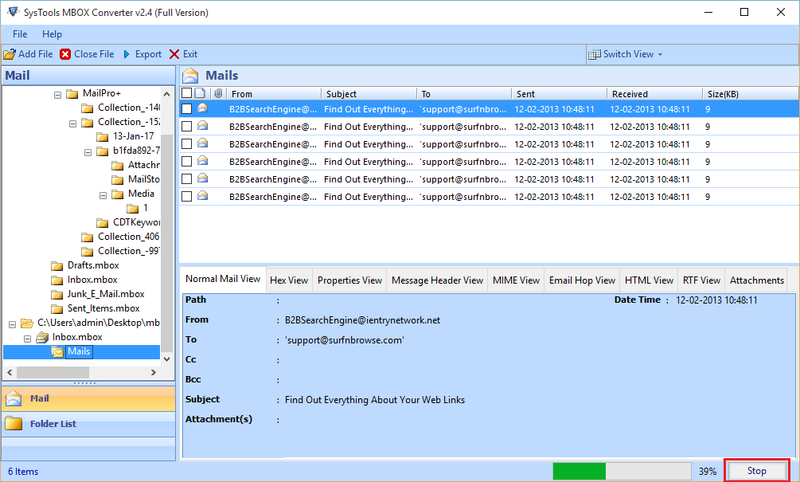 One can view all emails maintained in MBOX file in two different viewing modes i.e. Horizontal view & Vertical view. A user can choose any of them based on his/ her convenience. 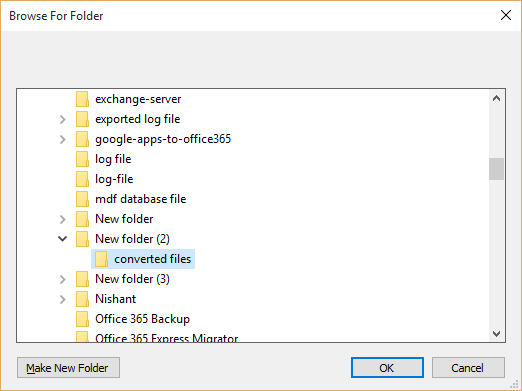 Import Thunderbird to Outlook for Windows provides an option to filter folders from display list to perform the selective migration. 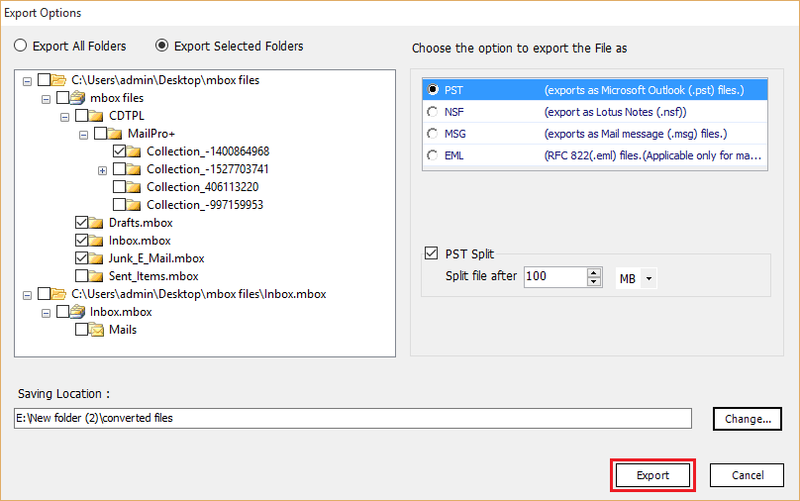 However, to export particular folder from Thunderbird email folders to PST, one needs to enable Export selected folders option. 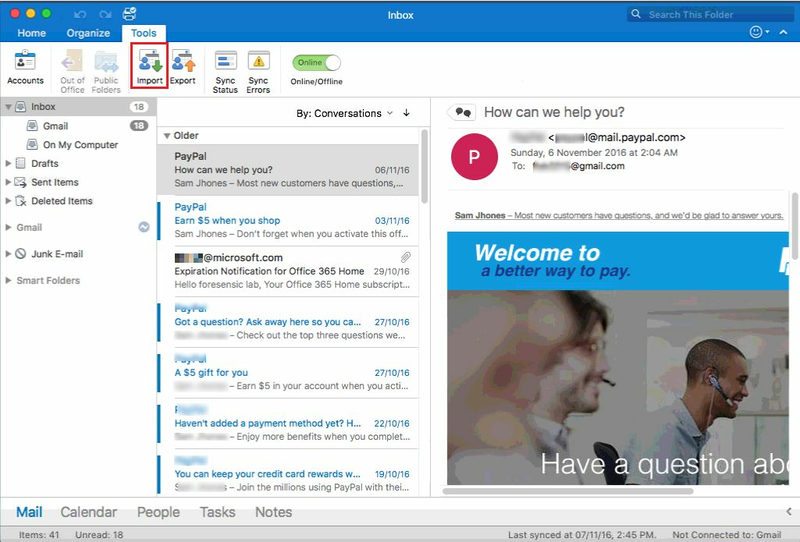 The Thunderbird to Outlook utility converts emails from MBOX to PST format along with their associated attachments & inline images. Moreover, it does not compromise original formatting and integrity of data. 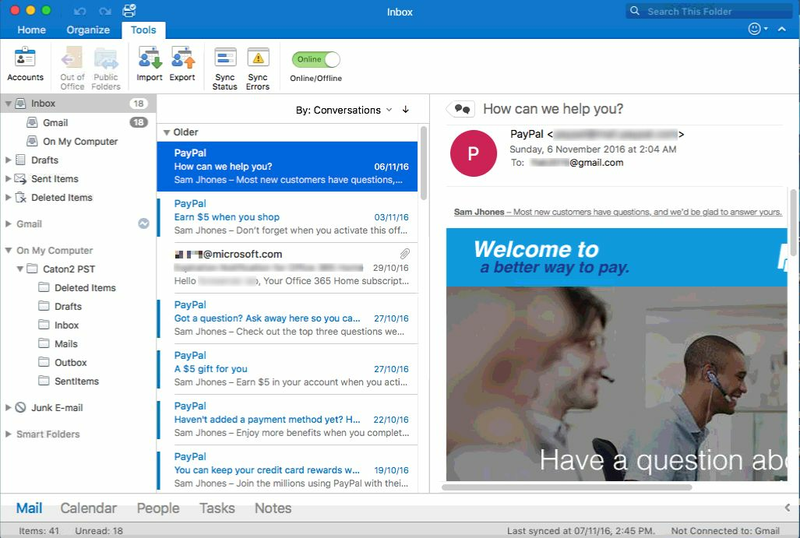 Another impressive feature of this MBOX to Outlook application is that while performing MBOX to PST conversion, the software preserves all the Meta properties of emails. For example, to, Cc, subject, date, etc., all remains intact as original. The Windows Thunderbird to Outlook utility is programmed in such a way that it is compatible with all versions of Microsoft Windows. Apart from this, the Windows-oriented version of the tool supports MS Outlook 2016/ 2013/ 2010 and 2007. Win OS : Windows 10 & All below Version. For Win OS: Windows 10 & All below Version. Is there any file size limitation imposed by the software during migration? No, the Thunderbird to Outlook Converter application does not have any file size limitation to perform the migration. After MBOX to Outlook migration, does the utility maintains the integrity of data? Can I run this Thunderbird File to Outlook software on Windows 10 platform? Yes, a user can run this tool on any version of the MS Windows, including Windows 10. It is completely a Windows-based application. Does the application export attachment also along with emails to PST format? Yes, the Thunderbird to Outlook Converter designed in such a way that it convert attachments and inline images also to PST format without any hassle. How to Convert Thunderbird Mailbox to Microsoft Outlook PST Format?